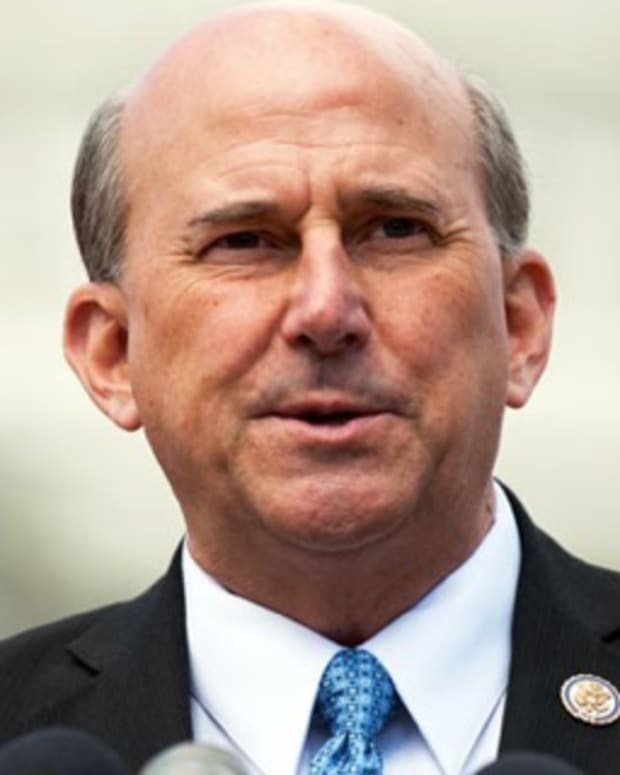 Rep. Louie Gohmert (R-Texas) slammed fellow Republican Sen. John McCain (R-Ariz.) today at the Values Voter Summit in Washington D.C.
Rep. Gohmert is angry that Sen. McCain told Fox News today that Republicans caused the federal government shutdown, which he called a "fool&apos;s errand," noted TalkingPointsMemo.com (video below). "Let&apos;s have a little straight talk, Martha," Sen. McCain told Fox News Host Martha MacCallum. "[The administration] wouldn&apos;t have had the opportunity to handle it that way if we had not shut down the government on a fool&apos;s errand that we were not going to accomplish. The whole premise of shutting down the government was the repeal of Obamacare. I fought against Obamacare harder than any of the people who wanted to shut down the government." Rep. Gohmert didn&apos;t mention Sen. McCain by name, but it was clear who he was talking about, reports RightWingWatch.org (video below). 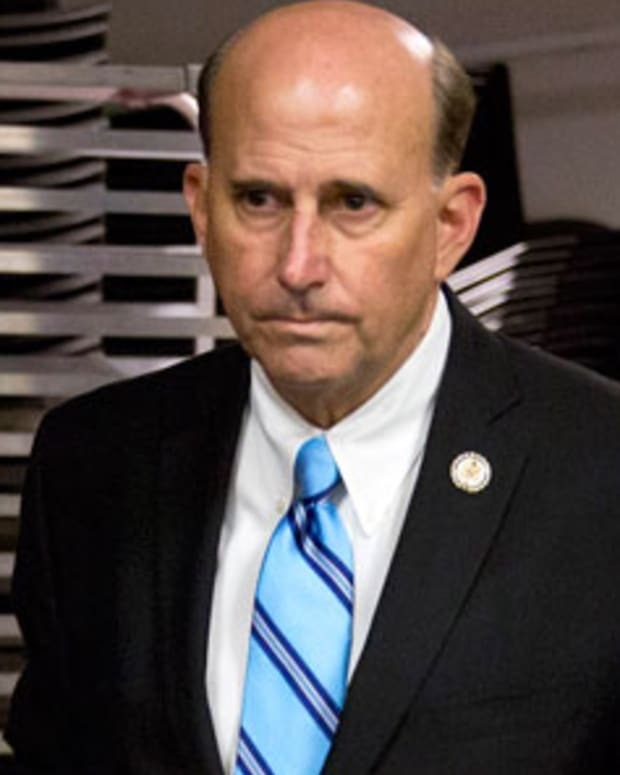 "Some Senator from Arizona, a guy who liked Gaddafi before he wanted to bomb him, a guy that liked Mubarak before he wanted him out, a guy that&apos;s been to Syria and supported Al Qaeda and the rebels, but he was saying today that the shutdown has been a fool&apos;s errand," yelled Rep. Gohmert. 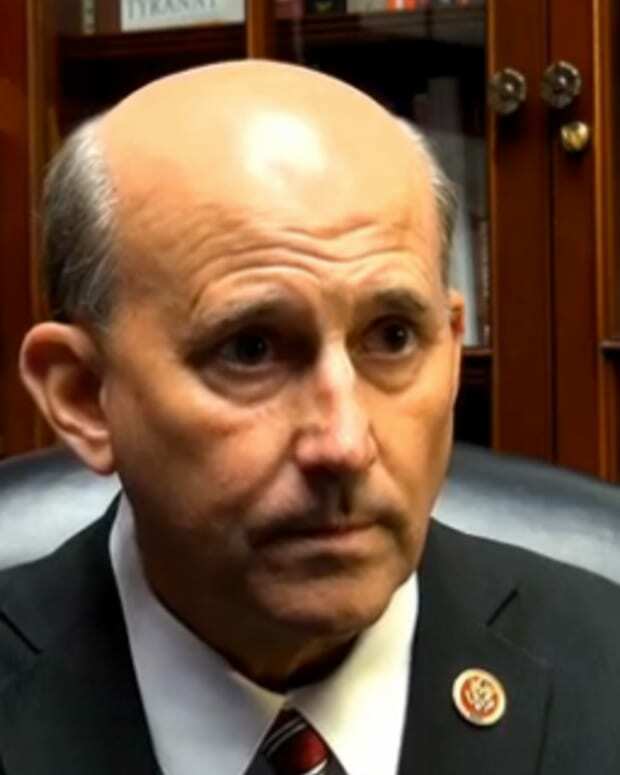 Rep. Gohmert then went on to twist Sen. McCain&apos;s words against the Democrats: "And I agree with him. The President and [Senator] Harry Reid should have not shut this government down!"